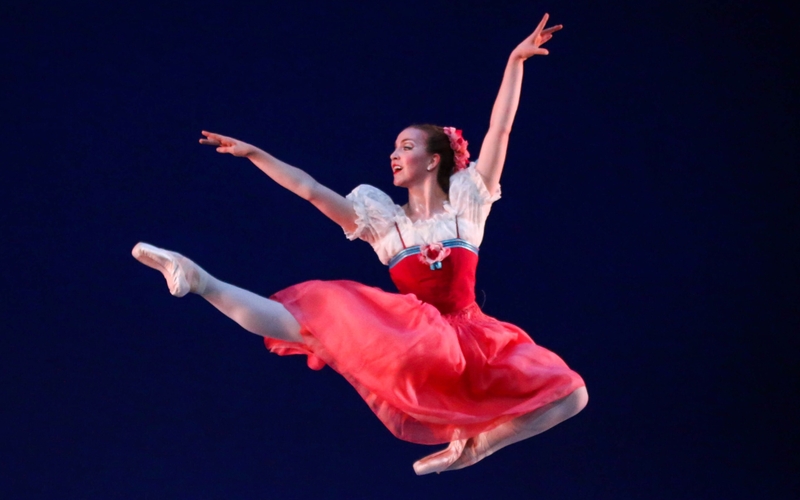 Heartfelt and visually appealing...one of America's vibrant, chamber ballet companies! State Street Ballet is proving that ballet is alive and kicking in Southern California. Perfection in conception and execution…. Art that devastates the senses. Beautiful and thought-provoking dance. Truly a not-to-be-missed company! Under the leadership of Founder Rodney Gustafson and newly appointed Co-artistic Director William Soleau, State Street Ballet’s 24th season ushers in an era of innovation and evolution. Featuring the spellbinding World Premiere of Chaplin, the grace and style of Ballroom, Stravinsky’s Soldier’s Tale in collaboration with the SB Symphony & Ensemble Theatre Company, the holiday magic of The Nutcracker, and the whimsical joy of The Jungle Book, our world-class dancers and choreographers bring you an enchanting season that will move you across the stages of Santa Barbara! 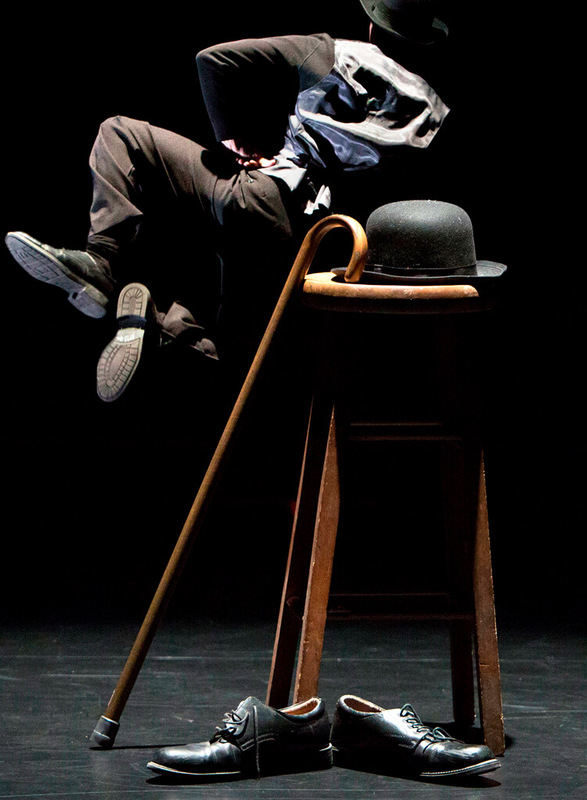 Our annual festival of dance in the intimate setting of The New Vic returns! Featuring new contemporary dance works by a diversely talented group of choreographers, this program will also feature guest appearances by Eisenhower Dance Detroit and Visceral Dance Chicago. Join us for a weekend of collaboration, connection, and inspiration! State Street Ballet's four-week Summer Intensive is a premiere training program for serious ballet students, ages 12-21. Daily classes in technique, pointe, pas de deux, modern, jazz, character, and conditioning, this month-long intensive features world-class faculty and culminates in a fully-staged performance. Ahna is from Milwaukee, WI, trained at the Milwaukee Ballet School and attended the University of North Carolina School of the Arts. 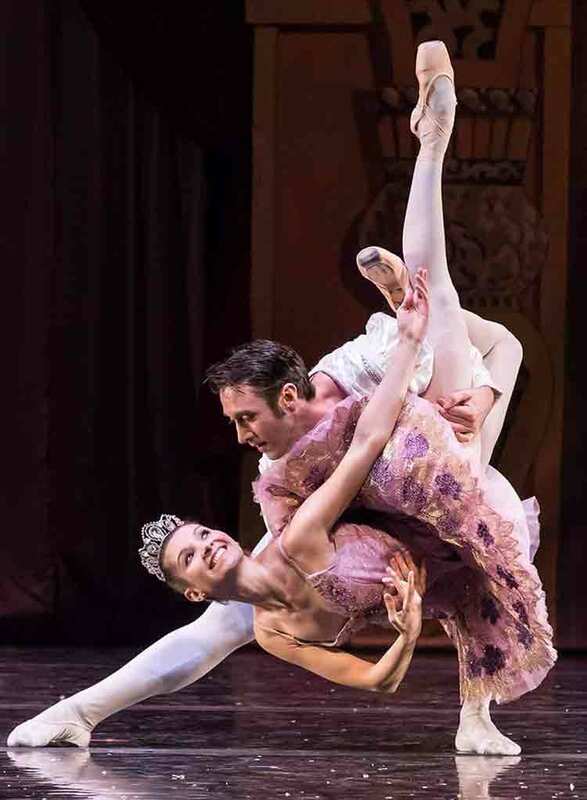 She has performed with San Diego Ballet, Milwaukee Ballet, Lake Arts Project, and in the World Ballet Competition Gala before joining State Street Ballet in 2018. Travel back in time to the grace and style of the Ballroom era! A spellbinding journey through the intricate mind and creative genius that was Charlie Chaplin. A dazzling adaptation of Rudyard Kipling’s classic collection of wonderful stories. 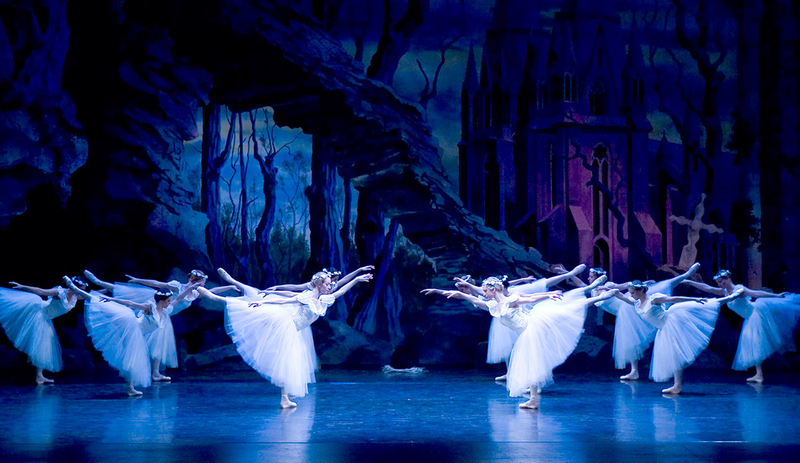 The world’s most beloved fairy-tale comes to life through dance, music, and theatrical magic! 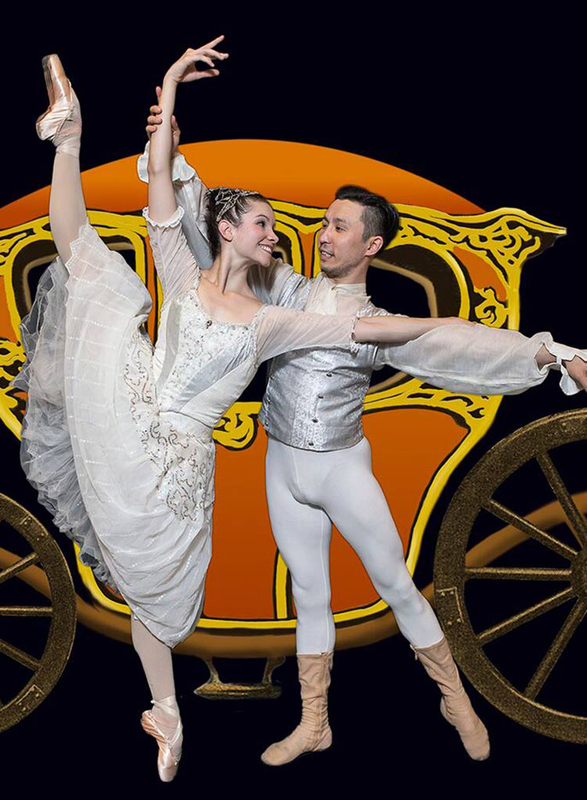 No holiday season is complete without a trip to the theatre to see The Nutcracker! When you make a donation, you ensure the future of dance as an art form and make dance a vital part of the Santa Barbara community.